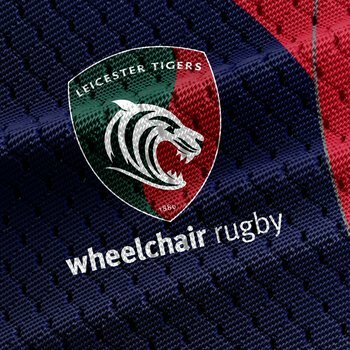 Six Leicester Tigers wheelchair rugby players and staff will be involved in the second King Power Quad Nations tournament representing Great Britain taking place in Leicester on the weekend of March 1-3, 2019. Tigers players Jamie Stead, Nick Cummins and Gavin Walker were all included in the playing squad with Tigers head coach Darren Matthews and chairman Rob Tar supported Team GB head coach Paul Shaw on the coaching staff. Tigers wheelchair mechanic Jonathan Roach will also be a part of the backroom staff as Great Britain line up against current World Wheelchair Rugby Championship Japan, fourth in the world rankings Canada and France ranked seventh. The selection in on the back of an unbeaten domestic campaign for Tigers who have come away with maximum points at both Super Series Division One weekend’s this season, with the final weekend of fixtures scheduled at Leicester Arena on February 9-10. 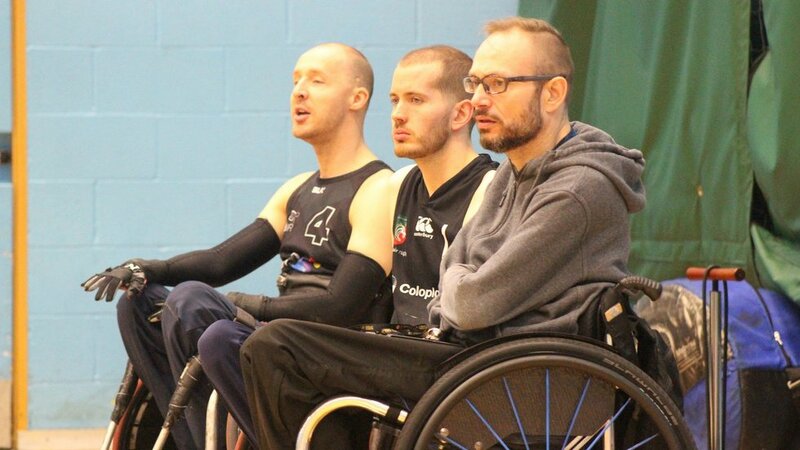 Tigers could retain the title and be crowned Champions for a second successive year with a third-placed finish, and alongside the upcoming Quad Nations tournament, Leicester continues to be the home of wheelchair rugby. 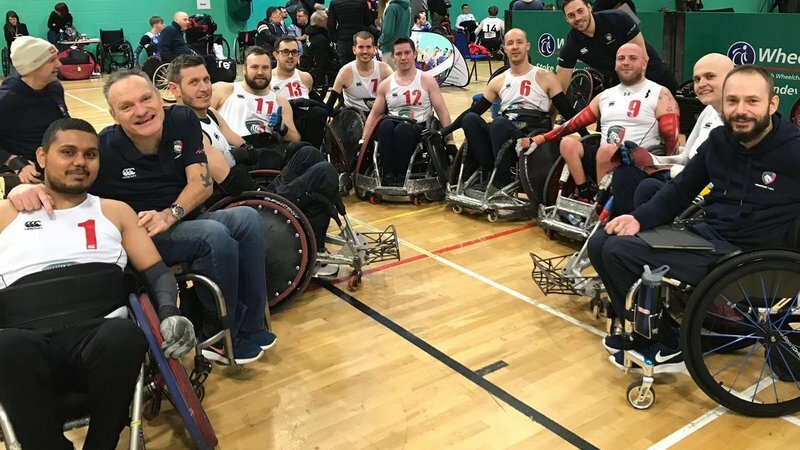 Last year’s inaugural Quad Nations weekend invited the world’s top three-ranked teams Australia, Japan and USA to Leicester, with Great Britain narrowly missing out on a bronze medal to Japan by four points. Tigers wheelchair rugby star Jamie Stead was also named ‘Most Valuable Player’ in last year’s competition. The Quad Nations will also act as preparation for Great Britain who this summer head to Denmark where the squad hopes to defend their European Championship title. 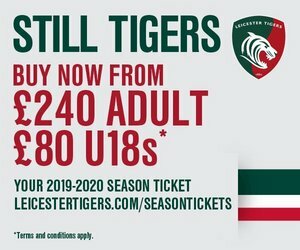 Tickets to the King Power Quad Nations can be purchased by clicking here, and you come down and cheer on Leicester Tigers stars for FREE at the Leicester Arena on Saturday, February 9 and Sunday, February 10. Times to be confirmed. Find out more about LTWR at the link below.